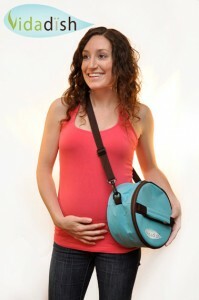 The NEW and fabulous “TRIMTOTE SYSTEM”. 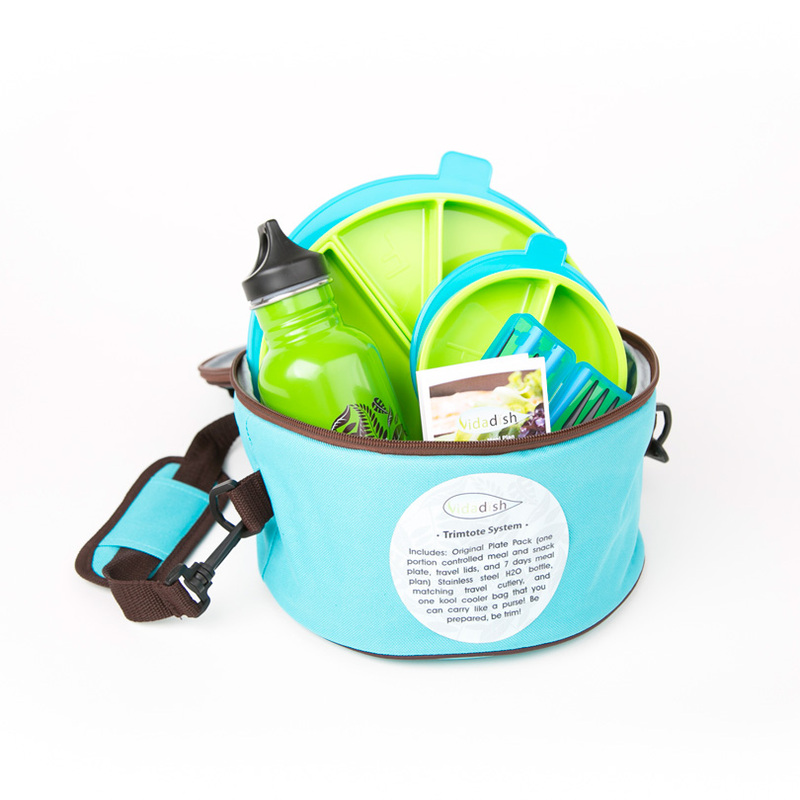 This product includes everything you need to get started: The Original Plate Pack ( one meal dish, one snack dish and 7 day meal plan) one stainless steel water bottle, a travel cutlery set,(includes fork and spoon), and monogrammed cooler bag to pack all the essentials in. Perfect for packing to the office, taking to the park, or in the boardroom. Don’t be caught off guard!